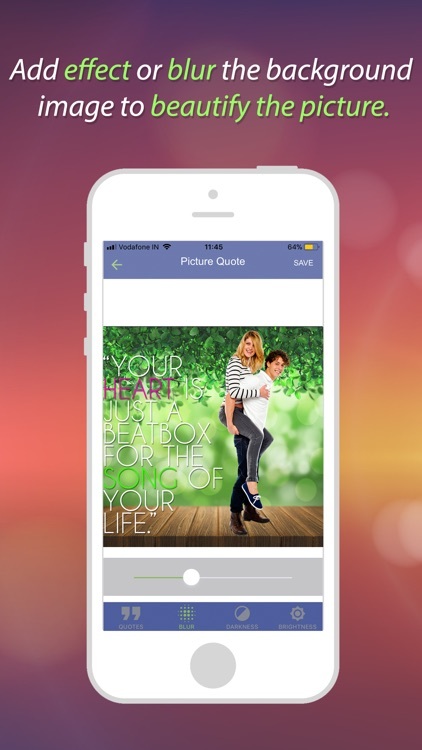 Looking for the best love quotes and sayings? Picture Quotes & Sayings : Here you will find Inspirational, Cool and Funny Picture Quotes & Sayings and Now It's Without Ads Pro Version!! 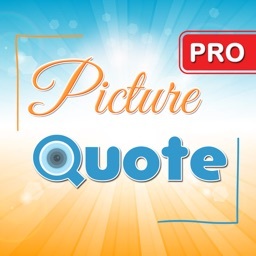 Picture Quotes is the best app for a perfect selfie with Text on Photo. 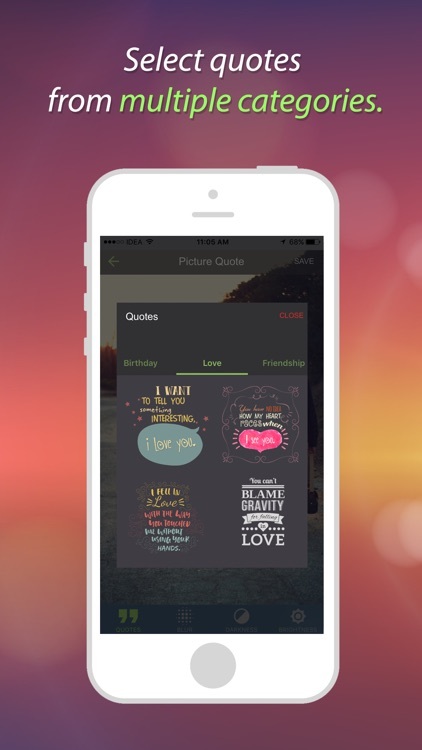 Customise your profile pic with meaningful and funny quotes and awesome effects and stickers. 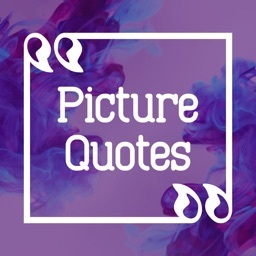 Quotes” - Inspirational Sayings is The best place for quotes with picture, quotations, words, messages, thoughts and verses from famous people. 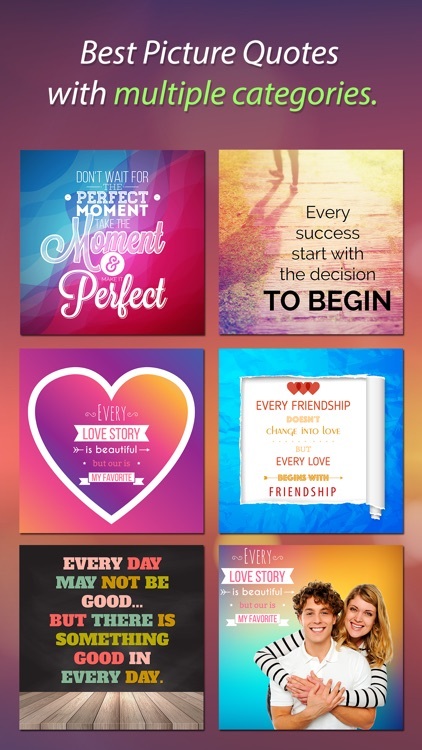 Cool quotes and sayings about life, love & friendship. 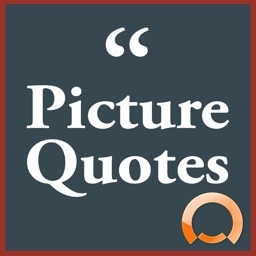 Let's read these short witty quotes & share them with your friends or apply it to your life. 1. 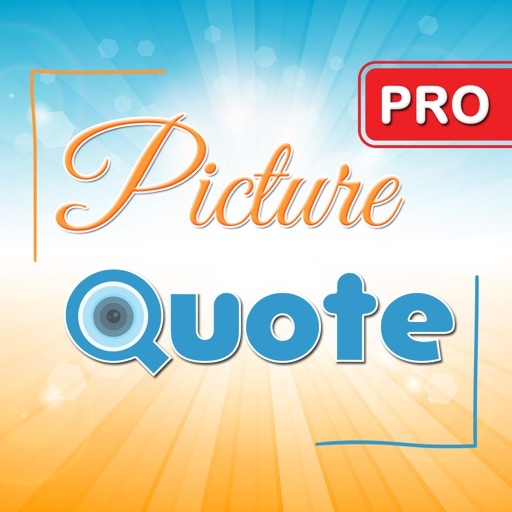 Add Image from the gallary or click from the Camera. 2. 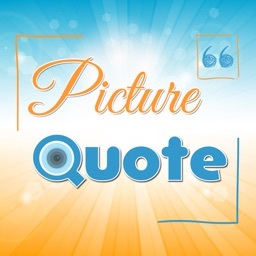 Choose to have a square Image for Instagram or profile picture or choose to have a full screen image to set as a wallpaper. 3. 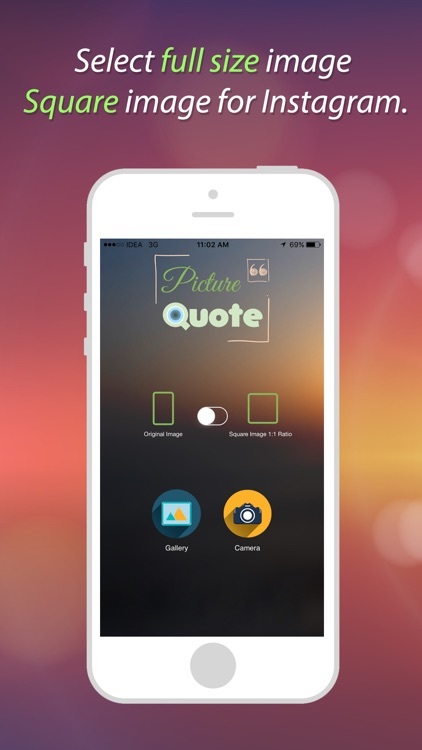 Blur the Background to have the perfect Picture Quote. 4. Add Effects and stickers to beautify your photo. 5. Save and share via social network. Thank You for using Picture Quotes. 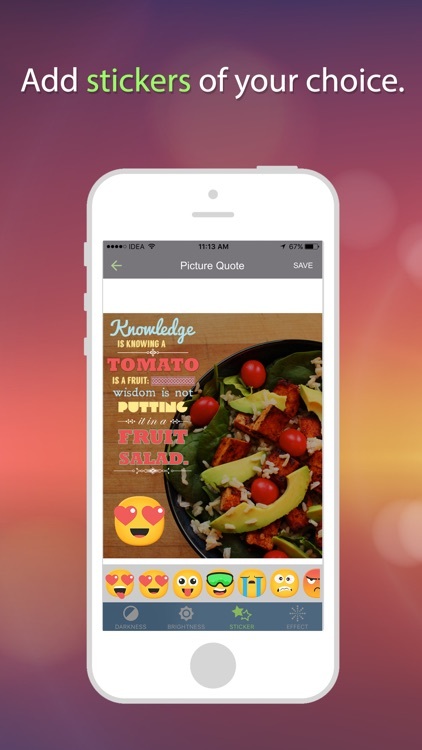 Share your love by rating this app and sharing it with friends.